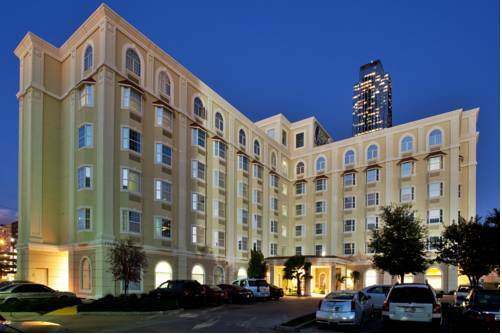 Situated in Houstons Uptown district, the Hotel Indigo Houston at the Galleria hotel rubs shoulders with the areas world-famous shops and eateries, including the upscale Galleria Mall. Our space features elegant d cor and an inspiring atmosphere, with vibrant colors and a distinctive sense of style. Guests are greeted by our friendly team members, while our hotels unique artwork and design capture the spirit of our neighborhood. Crossroads Bar & Bistro sources a fresh, seasonal menu and locally inspired cocktails. We even offer event spaces with flexible options to host meetings and presentations for up to 115 people, and our free Wi-Fi access keeps everyone connected.